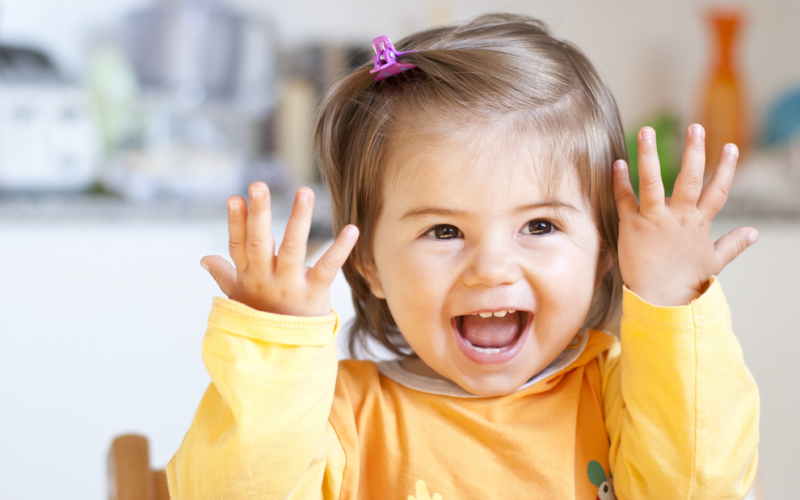 Early education , also known as early stimulation, is the set of interventions for infants and children (0 to 6 years) in order to provide them with better opportunities to develop physically, intellectually, and socially their skills and abilities to throughout his first years of life . We should not confuse it with early attention, which is designed to meet the needs of children who have some difficulty and disorder in development, or who have the risk of suffering it. WHEN TO START WITH EARLY EDUCATION? Really early education can begin to be carried out from pregnancy , providing the baby with auditory stimuli, that is, speaking with him in a loving and effective way, putting music in the belly, etc. With this you will be favoring the development of your nervous system even before delivery. However, if you start later, you have to take into account that children go through different phases in their development. So it is vitally important to adapt the stimulation that we provide to the level of development that already has its capabilities, thereby strengthening their self-esteem, self-concept, initiative and learning. Excess stimulation can be highly negative. WHAT IS EDUCATION OR EARLY STIMULATION BASED ON? 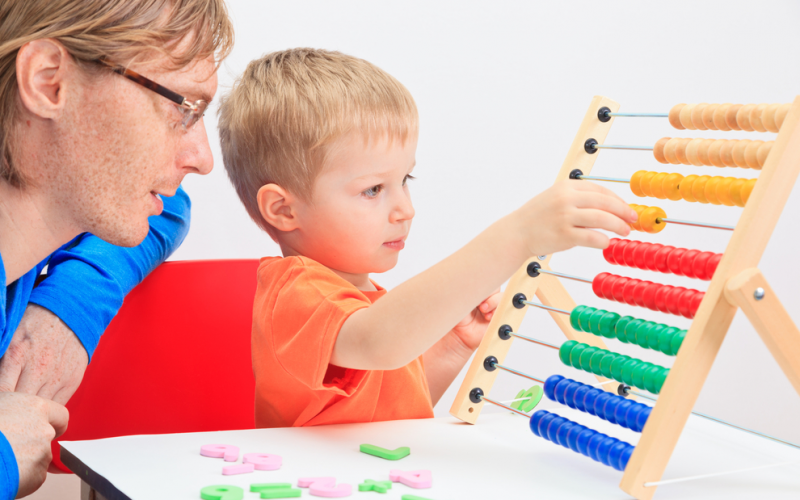 Early education aims for the baby to more easily enhance and develop his brain abilities , through games , dynamics, exercises, techniques or activities. This type of education is reflected, mainly, in the development of their physical, mental, emotional, intellectual and social capacity. Through this stimulation we make the baby, is able to take full advantage of all their abilities, enhance their skills and adapt more positively and quickly to the environment that surrounds them. For this we must perform daily as a routine, and not in a timely manner or irregularly, because in this way the brain does not develop properly and we do not obtain the level of quality we seek. We must not forget that during this stimulation process the effective bond is a very important aspect, as well as the environment, that is, the place where it takes place must be calm, comfortable and respectful to the needs of the child. This should be treated with affection, affection, respect, patience, accompanied by an adult that is trustworthy, with which has emotional ties, etc. During her speech at the Clinton Global Initiative in June 2013, Hilary Clinton asked the audience: “Why is it that China is so committed to providing three years of pre-school education to 70% of its children by 2020?” This was not just a rhetorical question, Clinton was making an important observation: Developing countries like China and India have already realized investing in pre-school education result in a more prepared workforce to compete in a global economy . Studies continue to show that what children learn from birth to age 5 is the basis for further learning, and helps them acquire the social, emotional and communication skills they will need to succeed in school and, later, In the labor market. Children who do not receive quality early education are at a disadvantage and will have great difficulty in catching up for the rest of their lives. It is true that the government plays a very important role in ensuring that children have access to high quality pre-school education, however parents, caregivers, businesses and communities also have an equally important role in ensuring that children receive The necessary support in these critical early years is when their brains are growing rapidly. Learning does not just happen in the classroom. Parents can help increase vocabulary and develop their children’s learning by speaking to them, spending quality time with them, and encouraging play interactions. At the same time, the private sector can help by offering work schedules that favor family life, providing child care benefits for working parents, and in turn promoting the need that exists for quality early education programs. WHAT TYPES OF STIMULATION CAN WE PROVIDE TO THE BABY? Place a sponge moistened with various scents and pass it to the baby under the nose so that it smells. You can also make it easier to smell baby wipes, baby bath soap, creams, some fruit, flowers, etc. Move a rattle around you or any element that produces sounds, in this way you will be stimulating the ear. Perform massages or tickle your entire body: back, hands, feet, belly, etc; Pressing gently so you feel the contact with your skin. You can use different textures or resort to cold and hot objects to differentiate the temperature changes. Place mobile phones in their cradle and make them move while he observes them, it is recommended that they contain different figures, colors, lights, mirrors, brightness, etc. When this face down passes your hand down your back, making a straight line from your neck to the lower back, this way you will straighten your head and trunk. You can also do it when you are upright to hold the weight of your head. Make different noises (more severe or more acute) close to him, this way you will favor the toning of his neck and back, since the baby will tend to turn towards the musical source. Move a puppet or doll that can see at the height of his face, favoring the toning of his neck and the development of his arm movements, as well as his eye-hand coordination, as he will tend to reach and catch the doll. Perform exercises with your extremities, hands, feet, etc. Make him flex and stretch his muscles, make circular movements, from top to bottom, to the sides, etc. 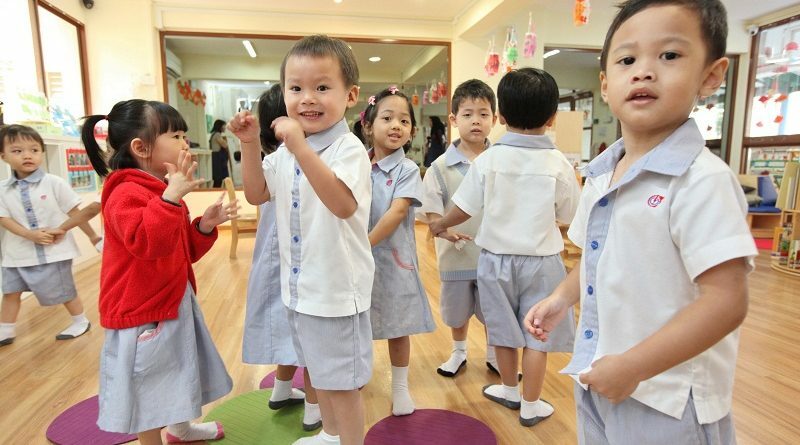 WHAT ARE THE ADVANTAGES OF EARLY EDUCATION? An increase in their brain capacities , as well as their cerebral plasticity. Easy to develop an optimal language learning : the child finds it easier to acquire language , as well as having a more advanced level of reading and writing compared to other children of his age. Greater control and development of their motor system : They can crawl, crawl or walk before other children of their age, as well as develop more easily gross and fine motor skills, acquire balance, etc. Ease when dealing with frustration, getting used to it and adapting with fewer difficulties. This aspect is reflected to a greater extent in the period of adaptation to the nursery school. Increase in their capacity for socialization and better development of their social skills , managing and managing their emotions in a more positive way. 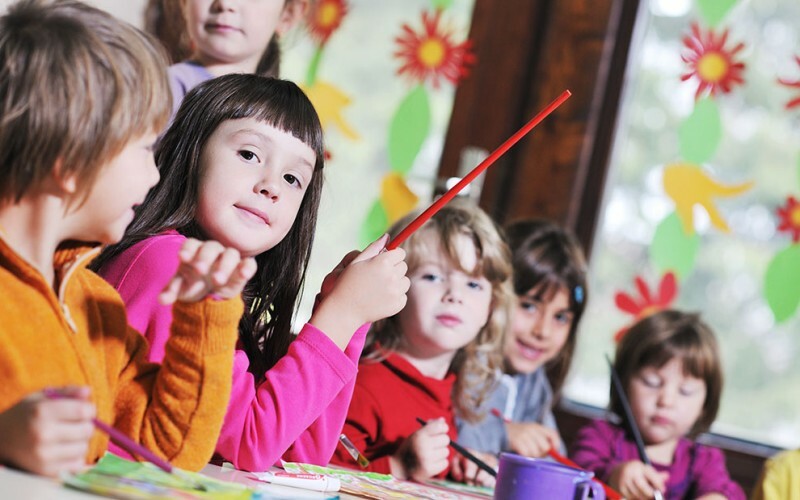 WHAT ARE THE DISADVANTAGES OF EARLY EDUCATION? That children are able to perform certain tasks before does not mean that in the long term they do it better than other children of their age who have not had an early stimulation. If it is not done properly, it may be that in the future, when the child fails to reach his goals, he will feel high levels of frustration . Therefore, in some cases they show aversion to reading or writing. Schools boast of a better level in students who start reading at age 4 and write at 5. Children can have a more advanced level of reading and writing by the time they enter Primary 1, something that makes it easier for teachers to teach them new content. Children can start reading and writing at younger ages . There are fun methods to initiate children to literacy to initiate them in the world of reading and writing that can make them feel good reading desire, as long as the method is fun and playful. Children are interested in reading and realize how important it is in daily life, also begin to understand better the meaning of stories and stories. There are children who are not maturely prepared and when they do not achieve the objectives they feel frustrated and may have a certain aversion to reading and writing. That children read before does not mean that later they do better over the years . There is no relation of an early reading with which afterwards the students are excellent readers. In most cases, literacy would not be recommended before 6 or 7 years. Other prior learning is required before, such as psychomotor development, linguistic communication, the development of cognitive processes, etc. Without the other areas previously acquired, the child will not be ready to start reading and writing. A child will have sufficient maturity at age 6 if he has had good learning opportunities (classroom, home, environment …) and has offered good learning resources. In this sense, it is worth noting that the internal factors of the child are important, but also the external factors related to their closest environment. You do not have to worry so much about when you should learn to read and write and you do have to worry about how. 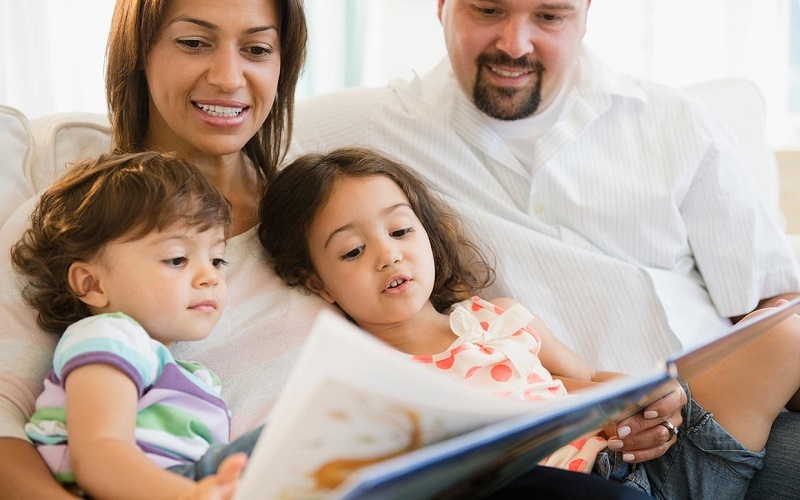 The first steps in the literacy of children will depend on their personal experiences and how the family and the community motivate the children in this process so that they can start and have a good learning as soon as their maturity allows it . Finally, early education – high-quality learning experiences at an early age help the child prepare to learn and succeed in and out of school. As the studies indicate, they have a positive impact on school readiness, on the learning outcomes and academic performance of students from preschool to high school. Children who attend a quality preschool are better prepared to enter kindergarten, behave better in class, perform better in math and reading, and are more likely to graduate from high school and go to college.